When I grabbed the pregnancy test and stepped into the bathroom at 5 am to see if it was going to be positive, I just had this feeling it would say yes. So, I waited and I noticed two lines starting to appear, I looked out into the kitchen to Adam and said, “Oh my God, I am pregnant! ?” He just looked at me like I was joking, and came to look. He saw the lines and said well it isn’t a very dark line so I bet you are not. Little did he know when you see even the faintest line, you are! It got darker as the minutes clicked on! I will never forget that moment, I was filled with like a million emotions all at once and began to cry! I was so full of fear, worry, excitement, amazement, shock, and everything else in between! We lost our first baby to a miscarriage, so my first fear was please don’t let that happen again! It is such a surreal moment when you first learn you are pregnant! Since then I have had some ups and downs along the way, but I will be 36 weeks tomorrow! We are so close to the end, and we can’t wait to meet Clay! He is going to be such a blessing to our family, and change our lives for the good in so many ways! With that said, the past few months have been so hard and overwhelming. I have had morning sickness the whole time, it has let up here and there but never went away. My emotions have been like a yo-yo, highs and lows and they bounce back and forth often! I have had many moments where I cry cause I am hurting or for no reason just scared. I have had moments where I get butterflies thinking of who Clay will look like, his personality and such! 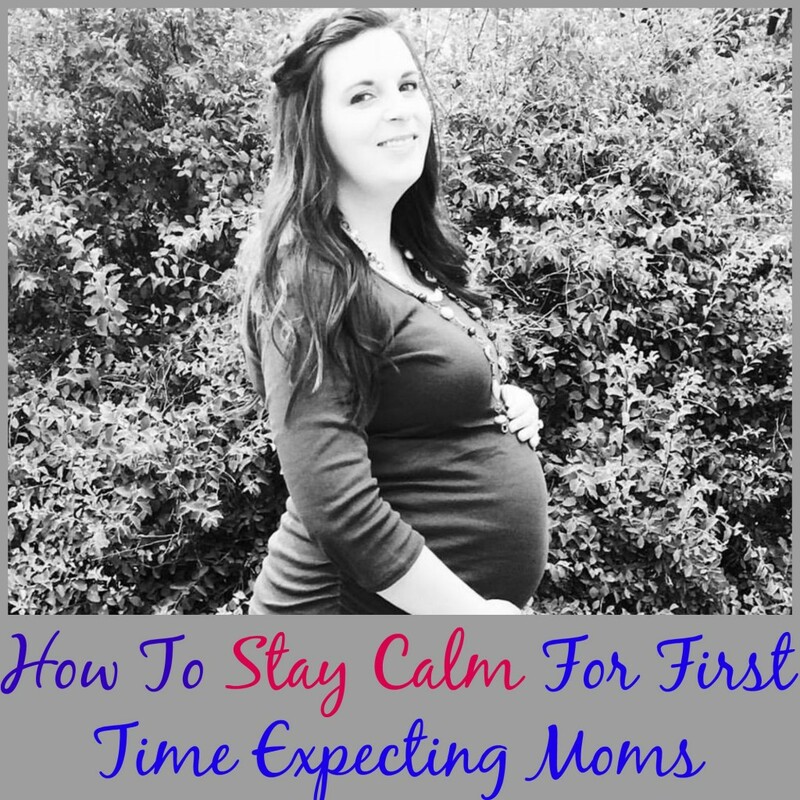 I thought it might be nice to share some tips on how to stay calm for first time expecting moms! These are a few things that I have been told or done myself to try and relax. Don’t Believe What You Read Online: This is the first one because it is the biggest thing you need to skip! You will have so many aches and pains and if you run to the internet and read these horror stories it lets your mind wonder and you will instantly become anxious! It is okay to read some stuff, but don’t always believe it. Or I should say don’t assume that is going to happen to you. Most of the time, people who have the worst experiences are the first to run and share their experience, and those who had no trouble don’t take the time to share their story. So, be cautious if you google, don’t obsess over everything you read! Read Books About What To Expect or Download Apps on Phone: I think not knowing that the twinge in your side is totally normally can have you on edge non-stop. Most moms don’t realize when you are first pregnant and throughout it, you cramp, have little aches and pains and most of the time they are all just the normal pains that go along with growing that baby! So grabbing a book that can give you insight on what to expect will help. Each week will come with new symptoms and milestones for your little baby! They also have apps you can download for free on your phone to give you tips and such for the week you are on! The Baby Center My Pregnancy App is my favorite. Talk to Family or Friends: Find a person or two, who is very supportive and can give you positive affirmations along the way. If you don’t have anyone, the baby boards on some apps is another great place to get support. Tell them when you are anxious, and allow them to help calm you down. You don’t have to keep it all bundled inside, stressing over it. Worrying so much isn’t good, and sharing how you feel will help relax you when you are told it is totally normal to have those fears and worries! Reaching out and talking to your doctor or nurse is also great, if you have questions! That way you get a true answer for the issue you are having. Remember Many Many Many Women Have Had Babies Over the Years: This is a huge one, so many women out there have had babies over the years. They survived it and so will you! We all are a first time mom sometime, and you go through a lot of unknown moments but in the end you make it through! Some women have multiple babies, and in that, it should help boost our confidence that this is do-able and we will overcome and bring our babies into the world and start a new chapter in our books! Those are my top tips for new moms and how not to stress so much! They have helped me a lot. Granted I still have freak out moments, but I try to calm myself down with these tips! Hope this helps you! If you have had a baby before, what is a tip you would share with expectant moms on how to stay calm during the 9 months?! Congratulations! That is so wonderful. 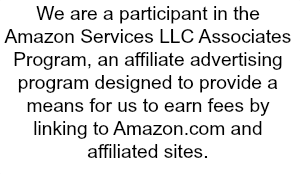 My best advice would be to trust your instintcs. Thanks Ellen! Great advice as well! Congratulations, October is almost here and you get to meet your baby soon. Some parents worry about how quickly their baby develops, my advice would be to remember that every child is different and does what they can in their own time. Excellent advice! First time motherhood is filled with anxieties, expectations, and utter joy! My best advice is your body is different than other women and no two pregnancies are alike. If your not sure about something go to your dr not your friends. Trust God and He will be in that delivery room with you. It would be cool if Clay is born on Oct.10th because thats my daughters bday. Its normal to be a little worried and scared. Oh that is neat that is her birthday!!! You are right no pregnancies are the same! I was hoping to bring some relief to all those first time moms who are stressing like I have over things :-)!